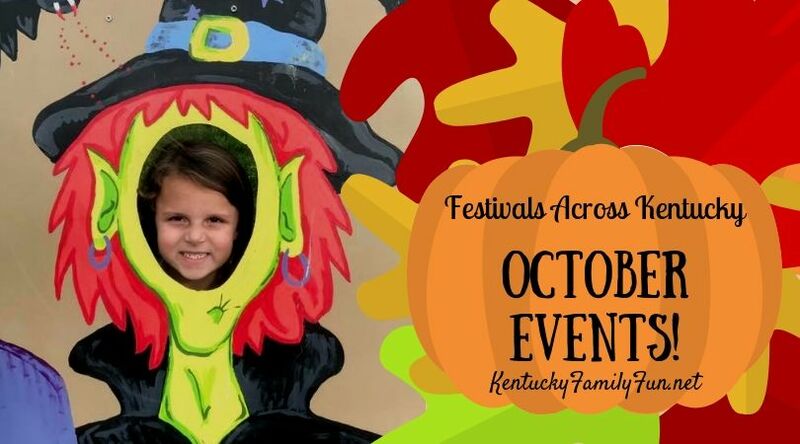 Fall Fun and Festivals Across Kentucky in October. Fall festivals and events are a great opportunity for Kentucky families to explore different areas of the state. So many towns, communities, counties, and organizations host fall events and more than not, they are free. Enjoy fall fun around Kentucky with family and friends. October 27, 8pm (Clark County): Trick or Treat at the Waterfront! Click here for a list of October events around Louisville. Click here for a list of October events around Lexington. Click here for a list of October events around Oldham County. Click here for a list of October events around Shelby County. Click here for a list of October events around Hardin County.